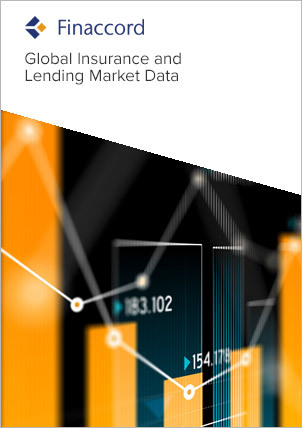 Global Consumer Lending: Size, Segmentation and Forecast for the Worldwide Market is a data series that describes the value, growth and segmentation of the global market for consumer lending (i.e. lending to private individuals). The value is provided in terms of lending balances outstanding in US dollars (plus euros and local currency) from 2012 to 2016 with compound annual growth rates given in both nominal and real terms, with the latter taking account of inflation (or deflation) in each country. a segmentation of the market value data for each year and country (including 'rest of world') between i) mortgage balances, ii) non-mortgage consumer lending balances apart from credit card balances, and iii) credit card balances.